Brustficken wins Virtual ROCK BAND Contest! After four weeks of intense competition, the WYOU Virtual Rock Band Contest has come to a close with one band emerging atop the rest. The final night saw bands Brustficken, Rutger Hauer and the $2500 Phones, and The Burning Puppies return to the studio to duke it out live on channel 4. After all the smoked had cleared, Brustficken walked away the winner and the proud new owner of the grand prize, a Rock Band Smoke & Light machine. WYOU would like to thank board member Craig Meyer for working long and hard on this program. Read the Isthmus Daily Page coverage of the contest by Zac Shipley. The Local Cable Access Station is looking for a variety of Film Submissions That Celebrate Local Talent. In the spirit of Wisconsin’s booming film industry, WYOU public access Channel 4 will host it’s own 36 hour On Air Film Fest in June. After the festival’s completion viewers will get to vote for their favorite flicks on WYOU’s website. The films’ receiving the most votes in their category will be featured at a 2 hour screening the weekend following the On Air Film Fest. WYOU is a non profit public access television station based in Madison, WI. Its primary function is to stimulate and facilitate open community use of the public access channel 4 to affect the development of local television programming. Back at the beginning of the year, Joe Deane, graciously donated the money needed to purchase a new playback automation system for the station. Joe is owner of University Audio as well as the producer of the show Peregrine Left Films which airs on channel 4, Fridays at 4:00pm and Saturdays at 6:00am. We had been struggling a bit with our overnight automator set-up and were in need of a real upgrade that would bring us into the 21st century of television. With Joe Deane's generous donation, we are now fully operational. 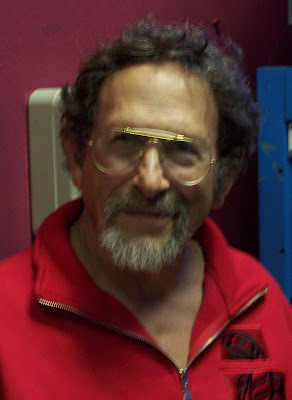 Dave La Luzerne's Herb TV has been airing weekly on WYOU since 2004! Jam-packed full of information on the many roles plants can play, episodes cover medicinal, nutritional, and utilitarian uses and much more! Dave travels the country and the globe with his camera to connect us with world-leading herbal experts, authors, and folklorists. He also captures the beautiful natural landscapes he visits. From coast-to-coast, to the mountains of Peru and the countryside of France, Herb TV is as entertaining as it is informative. 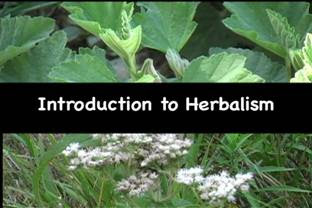 Visit the Herb TV website for more info and catch entire episodes on the VEOH.com/channels/HerbTV. You can watch Herb TV here on channel 4 every Tuesday night at 7:30 pm with repeats on Wednesdays at 6:30 am & 11:30 am. WYOU channel 4 is Madison, Wisconsin's community television. Got an idea for a show? Come talk to us to learn how to get it on the air. Only on the award-winning Animals Have Rights are Madison area residents able to learn the gruesome details and questionable scientific premises of the animal experimentation occurring on the UW Madison campus and elsewhere. 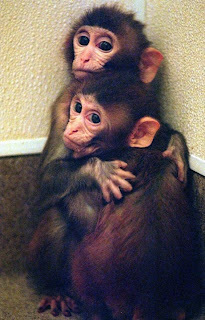 Producers Ann Emerson and Yamina Steit continue to focus viewers' attention on the use of monkeys in the UW Madison labs and bring information to the public that is simply unavailable anywhere else. You can watch Animals Have Rights Monday nights at 10:00 pm. The Mind Shock Rock Band Contest! 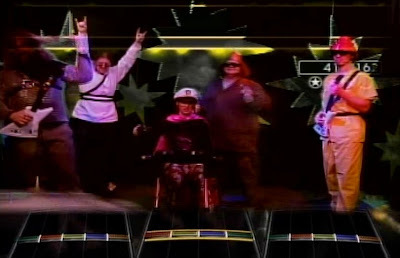 Last night was the first of four virtual rock band contests on WYOU. Executive Producer Craig Meyer's brain child--to bring in completing virtual bands every Wednesday night in April--started out with a big bang! The clear winner of last night's competition was Brustficken who simply outplayed the WYOU house band, Quasar. Catch all the virtual rock action, LIVE on Wednesday nights at 8:00 pm. 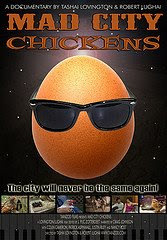 WYOU Program Coordinator & Education Director Robert Lughai, along with his filmmaking partner, Tashai Lovington, premiered their feature-length documentary Mad City Chickens last night before a sold out audience at Monona Terrace in Madison. Read the reviews from the Isthmus Daily Page & the Capital Times.